Cremona has designed the perfect violin outfit for the educator market! 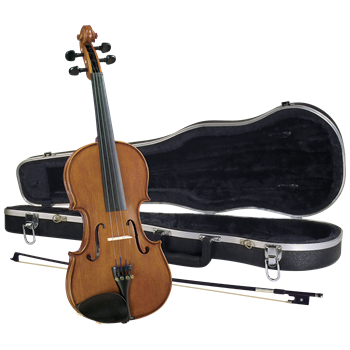 Our best-selling violin is professionally set up in our USA facility for superb playability, easy tuning and maximum comfort. It includes what teachers demand such as a sturdy unbreakable fiberglass bow and a strong thermoplastic case that's easy to open and close. This SV-188 outfit is designed to take all of the rough handling that any child can dish out! 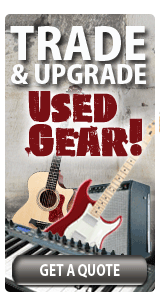 Visit your favorite local music shop to find out more! We Stock sizes from 1/2, 3/4, and 4/4 with this outfit.